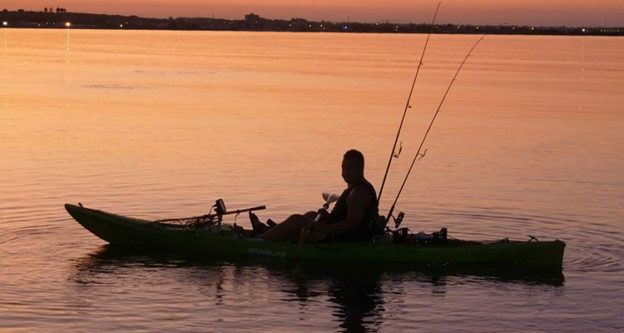 Fishing in the heat of the summer is much different from fishing out in the frigid cold and ice. Before you head out on your next ice fishing trip you need to find the best available. The fish finders reviewed below come from some of the best fish finder makers on the market. They produce quality fish finders that help you locate the fish you want to catch even beneath a thick layer of ice. Some of the features offered in the fish finders listed include Micro SD card slots, crystal clear display, and top notch sonar. The best ice fish finder for you may be listed below. These fish finders offer a host of features needed by novice to professional fishermen. Humminbird and Lowrance worked hard to create fish finders that will withstand frigid temps all while producing accurate readings through thick ice. 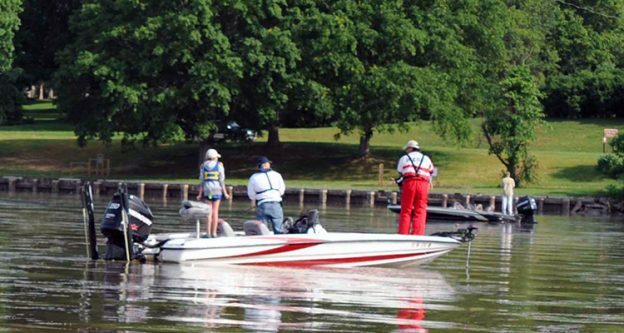 We incorporated information from ice fish finder reviews to help you find the perfect device. When it comes to fish finders, Humminbird gives the users what they want; the ICE Helix 5 Sonar GPS fish finder is no exception. 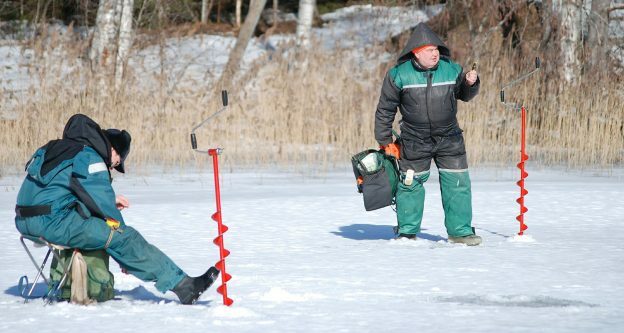 Some users call it the best ice fish finder they have ever used. The ICE Helix 5 offers a battery life that lasts all day and the fish finder itself gives accurate readings on fish swimming below. The ICE Helix 5 also comes with an ice transducer and 12 volt battery. The LCD display is 5” and features easy-to-read water temperature, depth, and speed. The unit also has easy-to-use buttons to program your fish finder. The built-in UNIMAP and micro SD card slot make it easy to map your location and save waypoints. The Lowrance Elite5 Chirp Ice Machine is the best ice fishing fish finder on sale according to numerous user reviews. 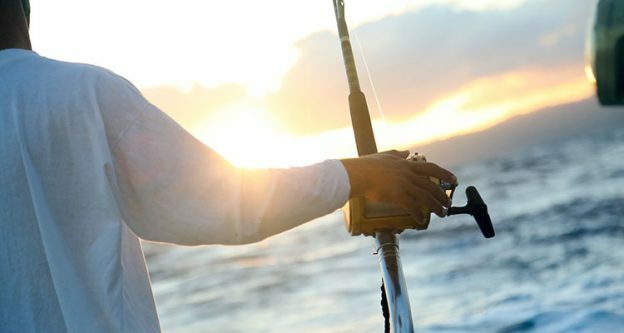 The Elite5 comes with CHIRP sonar that provides clear and accurate visuals regarding the game fish you want. The display is 5” and works extremely well on those super bright days when ice fishing (maybe with the right rig). The Elite5 also comes with a weighted ice fishing transducer to get you started. The Elite5 Ice Machine also offers users a built-in GPS and DownScan Imaging to help get the most accurate locations on your next prized catch. Powering the Elite5 requires a single 12-volt battery. When in search of the best fishfinder for ice fishing we would be remiss if we forgot to include the Humminbird ICE 688Ci HD. Users have commented on how easy it is to get to your favorite fishing spot courtesy of the excellent navigation system. The 5” display offers multiple options to help make the device set up specifically for each individual user’s needs. The ICE 688Ci has precision GPS to help track your location as well as the location of fish. You will also get readings up to 1,500 feet. Like most fish finders it also includes a slot for your micro SD card for saving your waypoints and loading additional maps. Lowrance has once again created a great fish finder for ice fishing in the Hook 4 Ice Machine. When looking at ice fishing fish finder reviews, users of the Hook 4 ice machine are impressed with its clarity, easy set up, and reliability. Users also state that despite the display screen only being 4” it still affords the user with great visuals. 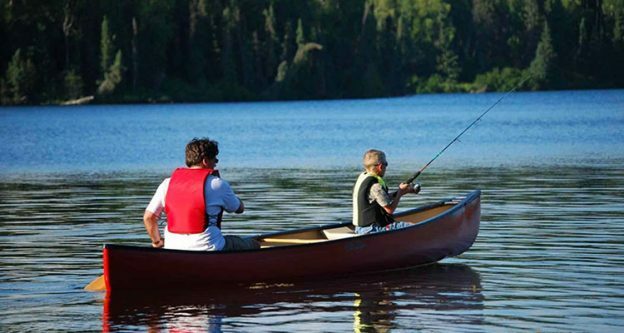 The built-in GPS and a U.S. map with thousands of lakes, rivers, and more make fishing a breeze. Using your sonar logs it is possible to create your own custom maps. Clarity and location beneath the ice is easier thanks to the CHIRP sonar. Looking through ice fishing fish finder reviews the Lowrance Elite4 Ice Machine is another common device listed. The Elite-4 features a 4.3” LED display screen with CHIRP sonar. Users appreciate the CHIRP sonar as it provides improved visuals of fish on the display. Many find it easier to distinguish between game fish and bait fish. There is also a built-in GPS to 1,000 feet which is incredibly accurate. Users will appreciate the weighted ice fishing transducer that is included with the fish finder. Like most high quality fish finders you also have the ability to save waypoints and the locations of your favorite spots for fishing. Making a decision on the best ice fishing fish finder requires a lot of research on your part. Looking at ice fishing fish finder reviews can help you determine if you want something like the Lowrance Hook 4 ice machine that boasts a smaller screen or if you want a larger display such as the one included with the Humminbird ICE 688Ci HD. One thing is for certain, getting an ice fishing fish finder that has CHIRP Sonar is one way to help you catch the game fish you want instead of simple bait fish. Built-in GPS and a transducer specifically designed for ice fishing is another essential feature to look for when looking for the best fish finder.